Tim Lincecum is heading to the bullpen and the Giants have just 32 games left to find their winning ways. Posted on August 26, 2014, in 'SullyMetrics', MLB Podcast Network and tagged 2012 San Francisco Giants, 2014 San Francisco Giants, bruce bochy, san francisco giants, tim linecum. Bookmark the permalink. 1 Comment. 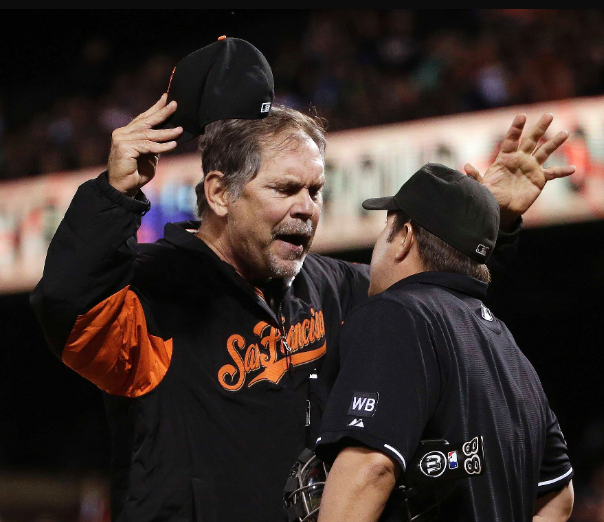 Pingback: Sully Baseball | Can the Giants actually WIN this thing (meaning the West)?